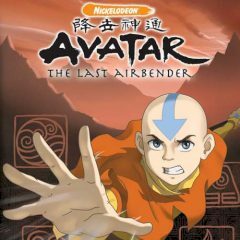 Avatar is the last airbender and only with his might knowledge and power the world could be saved. Yet, it's just a kid with his own troubles and difficulties. Go on that quest! The last airbender is here and he needs your help during the next quest. Help him to explore the world and get information from the people he meets. Deal with difficulties and find the exit from a dead end situations. Collect goods and see where the quest leads you!